I still can’t quite believe that it’s taken me this long to do this post. My go to cruelty free brands are Barry M and Superdrug. I did my Superdrug post almost eighteen months ago (you can find that post here) but am only just getting round to writing the same post for Barry M. Whoops! But enough apologies. Let’s get on with the post shall we? I’ve hardly been quiet about my love for Barry M on the blog. I’ve mentioned a couple of times that they are my favourite brand for nail varnishes and that I enjoy their foundation. That is still true. When I look at my nail varnish/ make up collection, a significant part of it is made up by Barry M.
Why? Because it is an affordable brand that doesn’t skimp on quality. 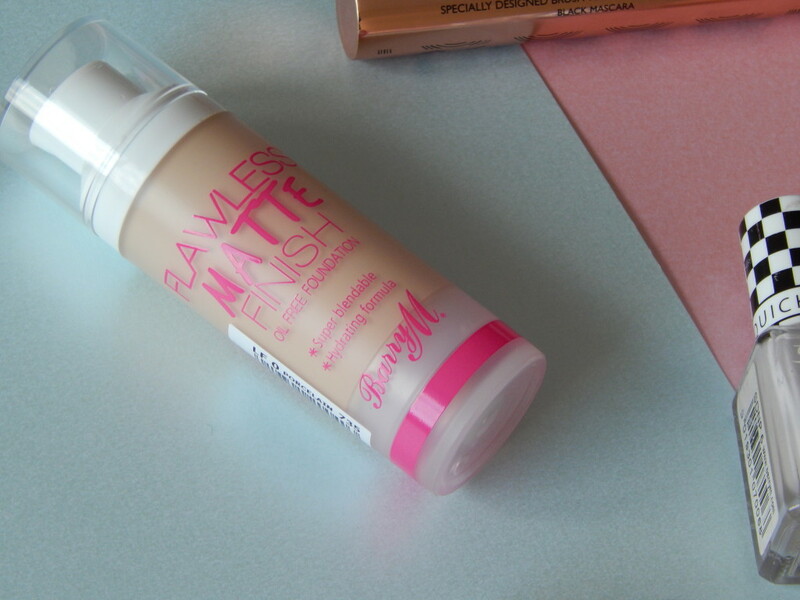 I still swear by the Flawless Matte Finish foundation as my go to. It lasts brilliantly, especially when paired with the Flawless Brightening Primer. Best part? It only costs around £6 a bottle and that same bottle lasts for ages. While I do have a couple of higher end foundations for events and the like, it’s the Barry M foundation that I reach for day to day. I certainly can’t see that changing any time soon. Let’s just keep our fingers crossed that they don’t suddenly decide to discontinue it, ok? I also use a Barry M mascara daily and I couldn’t recommend it enough. It lifts and lengthens my eyelashes wonderfully – I use the Feature Length mascara, if you’re curious. The same can be said for the nail varnishes. They last brilliantly and are cheap enough that I don’t mind picking up a couple of more experimental colours to try out from time to time. Most of my nail varnish collection comes from Barry M these days and they’re my go to brand whenever I consider trying out a new varnish. As well as being cruelty free, many Barry M products are vegan. It clearly states on the website whether or not a product is suitable for vegans if you open up the ingredients list. I was pleasantly surprised to hear that! If you’re looking for an easy way to introduce cruelty free products into your make-up bag, check out Barry M next time you are out shopping. That way you can see the quality for yourself!